Augustin de Romanet, Chairman & Chief Executive Officer of Groupe ADP, Dag Rasmussen, Chairman & Chief Executive Officer of Lagardère Travel Retail and Jean-Charles Decaux, Co-Chief Executive Officer of JCDecaux jointly inaugurated the new concept available in hall K of Terminal 2E. 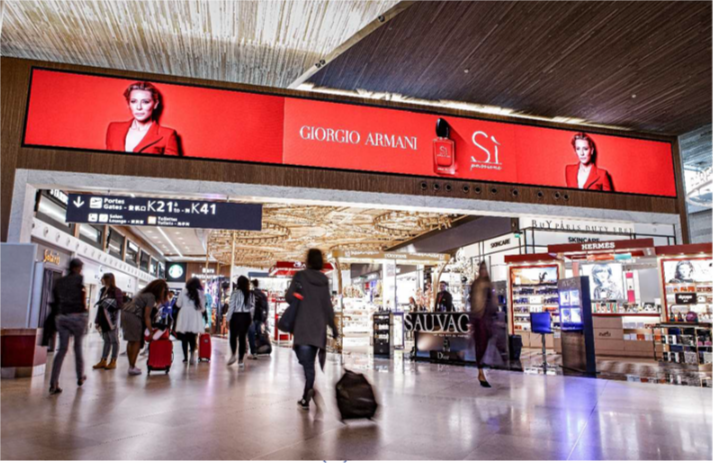 Passengers will be able to discover “the brand new concept of New Age Beauty that Lagardère Travel Retail and Paris Aéroport are deploying as well as “La Place Digitale”, an original 100% digital platform designed by JCDecaux Airport Paris. This is the starting ambition for this brand new project. Soon to be rolled out in all the Paris airport terminals, the Beauty concept at BuY PARIS DUTY FREE shops is breaking the mould on design and codes traditionally encountered in airports. Far more than a new concept, passengers are being offered a new Beauty experience. 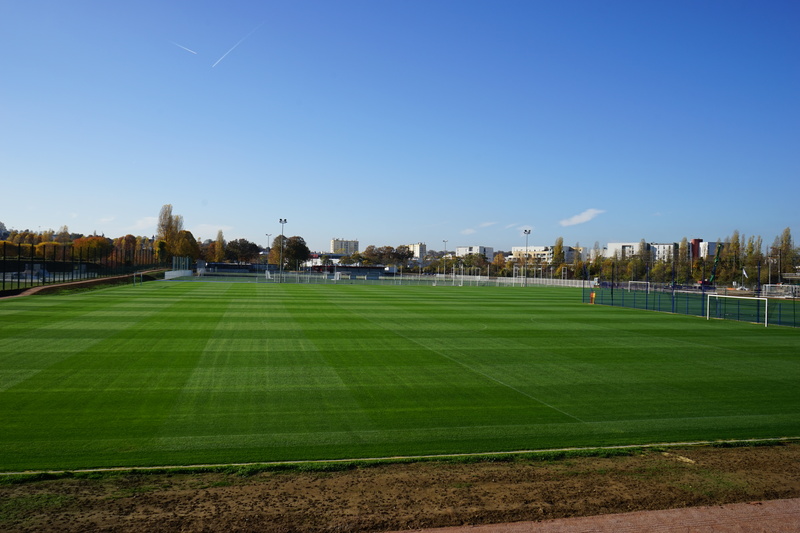 An incomparable experience based around three pillars: expertise, entertainment and service. 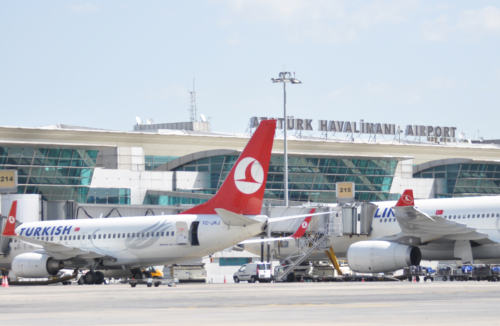 "We owe it to our passengers to offer them the best. The best possible shopping experience, the best welcome and the best products, so that in the end they have the best memories of the time spent in our terminals. Airport sales are a vital element in the Groupe ADP strategy. 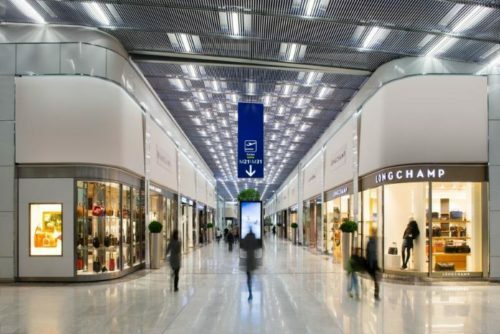 Sales business turnover (rent from airside and landside shops, bars and restaurants, banking and exchange, and car rental businesses as well as turnover linked to advertising) was up 2.2% in 2017, to €459 million,” Laure Baume, Executive Director and Customer Director for Groupe ADP, points out. 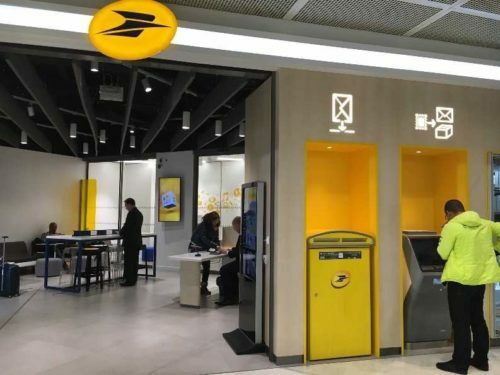 This new space of more than 600 sq.m operated by "Société de Distribution Aéroportuaire", a joint venture created by Groupe ADP and Lagardère Travel Retail, offers customers a smooth, simplified and multi-experience journey. The exceptional space offers brands an unparalleled opportunity to promote their know-how and expertise, whilst encouraging the purchasing experience and customer interactions. To make points of sale lively and meet the needs of international passengers, the BuY PARIS DUTY FREE brand will adorn itself with brand new expert services, such as an in-store barber or a “make-up station”, bringing together the entire make-up range. “The new Beauty concept in hall K of Terminal E corresponds to a customer philosophy at the heart of all our work. Service is the cornerstone to this concept. 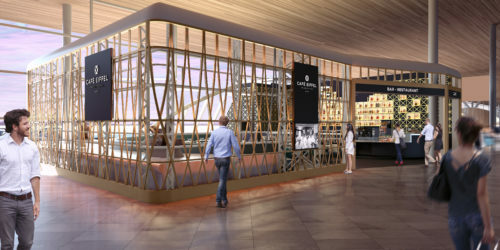 This beauty space lets passengers enjoy the ultimate experience, thanks notably to exclusive digital entertainment and personalised ranges and services,” states Dag Rasmussen, Chairman & Chief Executive Officer of Lagardère Travel Retail. New Age Beauty is the epitome of “Phygital” in an airport setting, combining all the advantages of an actual shop (personalised customer care, advice and expertise) with the advantages of digital to transcend the products and sales force skills. and lastly, Urban Decay and Bobby Brown in the Make-up segment. 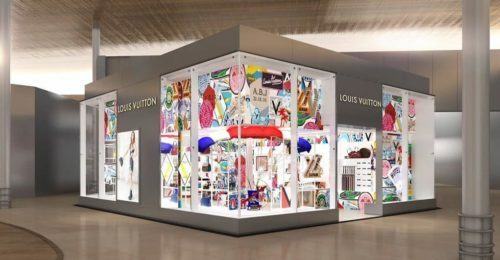 Additionally, prior to passengers arriving at the New Age Beauty Concept, JCDecaux Airport Paris is to install the biggest digital platform in Europe in duty free retail areas: a 100% digital oasis of nearly 80 sq.m, consisting of two state-of-the-art LED screens. 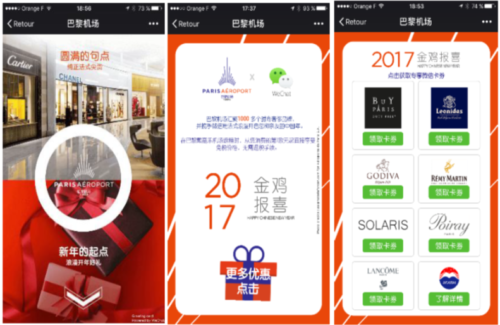 The platform is perfectly integrated into the architecture of the prestigious shopping area in Terminal 2E Hall K, La Place Digitale and acts as a powerful player in the drive-to-store purchase at the heart of the new Parisian shopping area. Dominating the Paris Airport International Terminal, the soon-to-be screens ensures maximum visibility to a strategic audience of global shoppers with an average dwell time of over 2 hours. The heart of Paris- CDG Airport, Terminal 2E alone welcomes 22 million passengers every year, of whom 60% are international passengers and 33% are business travellers. “La Place Digitale allows us to make a decisive leap forward with our digital strategy within Paris Airport. The platform’s unique format redefines communication in the airport and gives brands the opportunity to showcase campaigns that are as spectacular as they are memorable. With La Place Digitale, JCDecaux Airport Paris is delivering on its mission: making Paris Aéroport one of the most digital and successful airports in the world.” said Jean-Charles Decaux, Co-Chief Executive Officer of JCDecaux.